Driving Retirement is planning for a time when driving is no longer safe. Being able to drive is a symbol of freedom, independence and self-sufficiency. 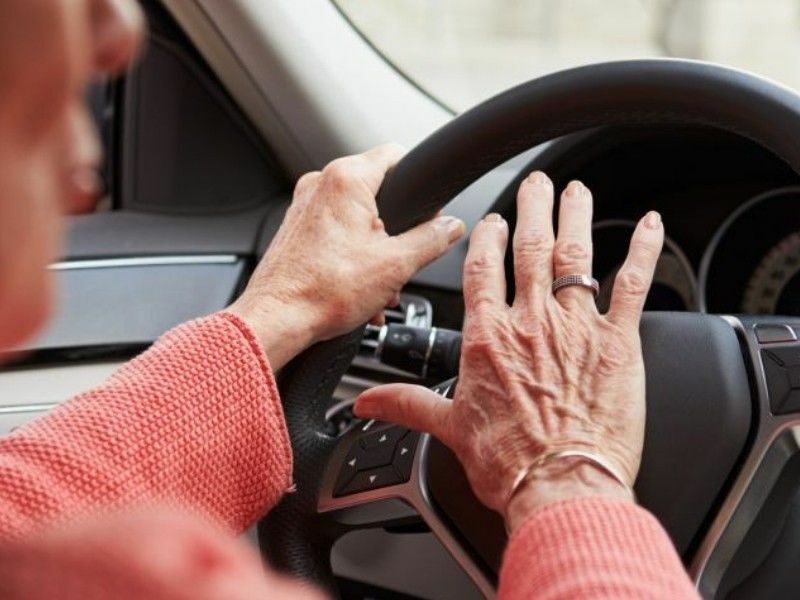 But it is important to consider what happens when declining vision, medication side-effects or a degenerative condition means your loved one is no longer safe to drive. Planning ahead can alleviate some anxiety. Driving Retirement is planning for a time when driving is no longer safe. Discussing driving retirement with your loved one while the person still drives will make the transition from driver to rider easier. Consider the following points as you map out a driving retirement. Start by learning what transportation options are available by talking to friends, health care providers and your local Aging and Disability Resource Center (ADRC of NW WI at 877-485-2372). Make a list of the person’s transportation needs and alternative ways to meet those needs. Include family members and friends in the conversation as you develop the plan and don’t forget to include social activities. Once the transportation plan is in place, encourage your loved one to start trying out new transportation methods right away. Go with them as they ride the bus, help them make an online order or walk with them to a nearby store. This will help to reduce stress and increase confidence. Determine when it is time to stop driving. The following are some warning signs of unsafe driving. There is usually not a specific day when you know it is time to stop driving and decisions should be based on driving behavior over a period of time, not just a single incident. Have agreed upon measures in place – a driving contract, regular review by family, completion of a driving assessment, or a discussion with a physician – to help determine the balance between a person’s desire to drive with the need for safety. Utilize the Driving Retirement Brochure & Workbook and other resources found online at gwaar.org/transportation to help you find the balance between maintaining independence and ensuring safety, for you, your family and your community.